A media archive can be used to its full potential when it is well annotated with quality metadata. 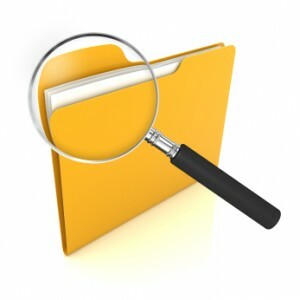 Annotation and categorization are however time consuming and costly manual tasks because catalogs can be massive and consist of varying or sometimes nonexistent metadata. 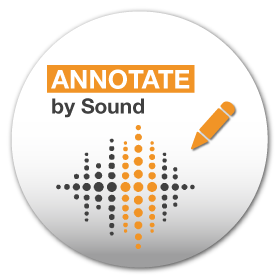 ANNOTATE by Sound is capable of automatic and consistent annotation, such as categorization into genres, timbre and other categories. 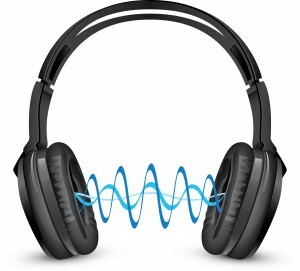 Our technology hears sounds and classifies and enriches them with consistent intelligent metadata, enabling better content search and discovery. Sophie works at an advertising company. 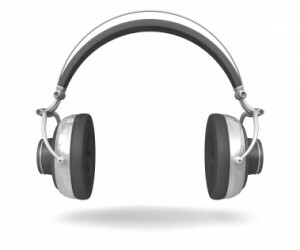 She spends many hours a day searching for the ideal music for her clients’ campaigns. 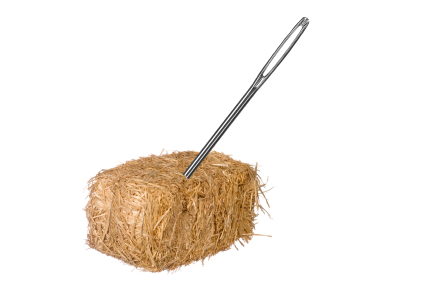 Finding the perfect song is like looking for a needle in a haystack . The fact that her music databases contain varied and inadequate metadata does not make Sophie’s job easier. Sophie’s company decides to implement ANNOTATE by Sound. 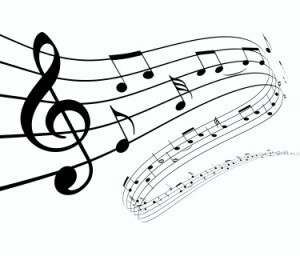 Now she uses one simple interface to find appropriate songs easily and quickly even across multiple databases and with inconsistent metadata. Sophie can even use search terms according her individual preferences (mood, genre, voice presence…). 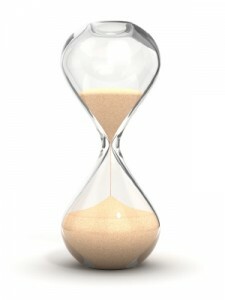 What used to take hours and days, now only takes minutes.